Having the feed auto "load more" when you scroll to the bottom would be a good option. This looks very promising. 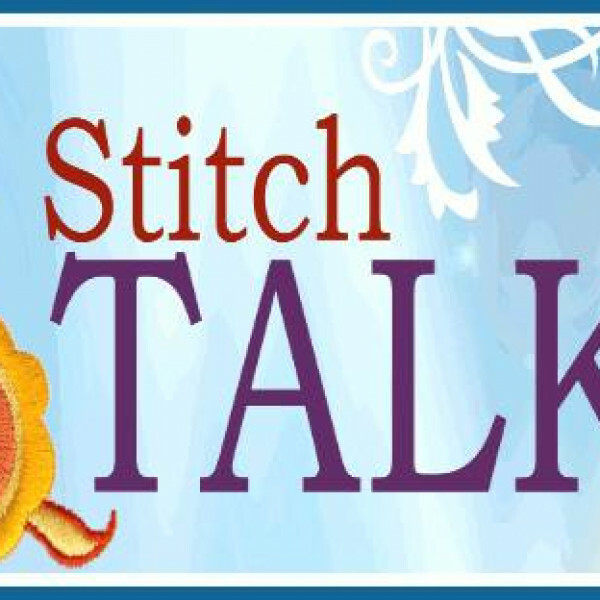 I just installed Dolphin on the site stitchtalk.com, but I think I may run this instead. I know my users will want some kind of points system so they can gain new titles etc. I would be interested in creating a mod to do that. I'll have to research it. I'm a contract programmer, but I mostly do applications in C# and VB.